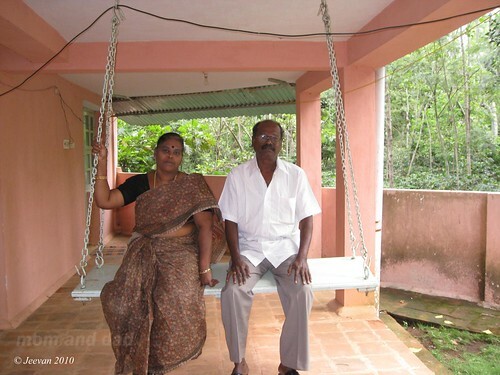 On the hills of Servarayan lies the popularly known poor man’s ooty, Yercaud. The name which derives from the Tamil words ‘yeri and kaadu’, which mean ‘lake and forest’. It’s almost pleasant and cool throughout the year and it could be reached from any where through buses and its nearest city is Salem. Placed at an elevation above 1500 meter from msl, the yercaud is famous for its coffee plantations, which was introduced in state in late 18th century by British. As we climb on the hill, the weather started to wrap with cool wind and dry leaves crushing over the lonely road. The route takes us via coffee and pepper estates, and it wasn’t a bus route so it was vast empty and narrow with little hairpin bends and curves. 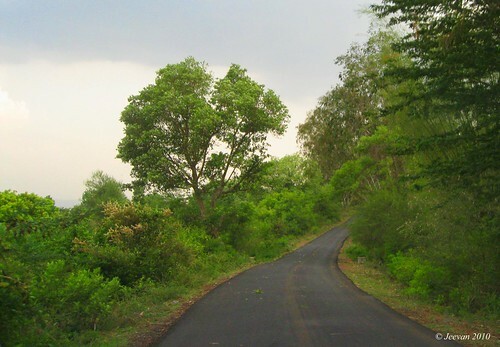 The kuppanoor is the footstep of this ghat road that comes in between Salem and harur. 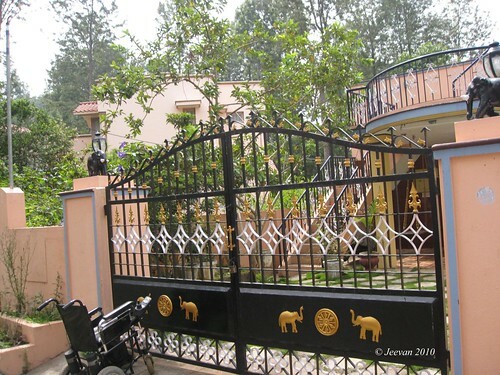 As we reached yercaud, it started to drizzle slowly and even while enjoying the climate, the disappointment came from the resort that we booked for saying they don’t allow pets… and even after much explanation they refused to allow. It’s indeed our mistake of not informing the resort formerly that we bring a pet (maya) with us and thought they will adjust if we say, but no way had we to seek for another place to stay. We then moved into the town searching for rooms while raining outside, we met an auto drive who guide us to a cottage belong to someone. It was a two story building and they gave three of us a room in ground floor and for others in second floor, it was somehow comfort with mosquito menacing in night. The next day we shift to second floor, with the aid of cousins caring me away it was better than before from the troublesome mosquitoes, which fly from the nearby sewage canal that we fail to notice in night. 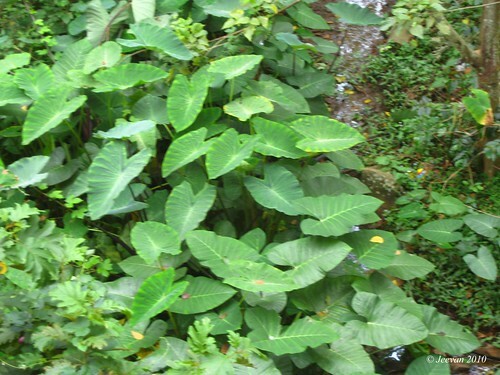 The cottage was little beneath the dead end road and was surrounded by trees, plants and shrubs; and one of the plants were attractive with huge leaves similar to lotus ones. Morning I wake to see wet everywhere and flowers bloomed in red and blue and small species like frogs, toads, moth, millipedes existing everywhere. The Maya who was excite to see those species was keen to catch them away. There was a restaurant called Karuppaiya Mess at the junction near the lake was very familiar in taste and too good to have. Throughout our stay we get foods from here, but there’s limited choice of food. The view from our balcony wasn’t great but the little house opposite to ours was simply nice, with a small portico and two tiny elephants guarding each end of the gateway in stone. I’m not a person always or never wish for greater in life, even a small and simple home is enough, and in this way I wish I live there sufficiently. To add, the swing inside the terrace was attracting everyone to swing ones! 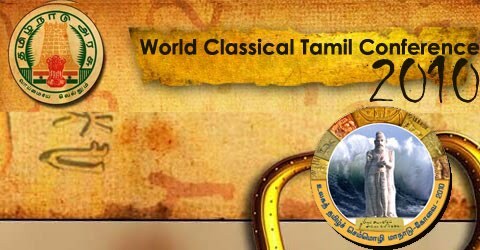 The five days World Classical Tamil Conference end on Sunday and it was held like a grand festival with everyone’s attention towards it. There were dance, music, award presentations, exhibitions, processions and symposium by Tamil experts and watched by thousands and lakhs of Tamil people gathered in Coimbatore. This is the first world Tamil conference held after Tamil receiving classical status, which is the oldest literature among the living languages of the world. I watch the beginning session of this conference inaugurated by the President of India Pratibha Patil before the innumerable Tamil people, who come in eager to learn more about Tamil and listening expert speakers praising the language. It’s truly honor to see Tamil experts speak in literally and foreigners interest to take Tamil as there language and do research to learn more and exhibit the classic to world. It’s truly great to realize for the first time obviously such a conference being held and inspiring many people those desire to learn and read more about the glories language Tamil. I too listen to few symposiums spoken by Tamil experts and it feels honor to say I speak Tamil. It’s simply an eye-opener in many ways to Tamil literature and its historic path, thus one of the speakers Jagath Gaspar’s words were touching sense and knowledge and his explanations where among the best about human unity being Tamil community . He says the elaborated DNA chart says Tamil community has crossed 78 generations. I just think while that being Tamil doesn’t separate us from being unity in humanity and where I see human is a tree and he needs a piece of land to its root to stand and being Tamil it is the language of everything and whatever grows above the soil is equal to everyone. For instance Tamil is like our homes where we could walk bare footed and stay very comfort, but stepping out isn’t same and not every place is like our home. Where society is a common place with difference in everything, and to comes across or grain experience we need to wear something in common other than Tamil. So learning other languages or giving important to one isn’t wrong and well necessary, but there isn’t a comfort place like home, where we’re ourselves. A language is for communication and we caught up with language which comes easier for us to communicate, but I feel shame that we often communicate with combine language. Tamil is a beautiful language and when it comes out from those experts it inspires a lot to communicate completely in Tamil! It could be a tough task, but I hope if we try we could speak easily and I have an interest in learning new words and meanings that we unknown or only known in other language which is almost English. While celebrating Tamil as a classical language, hope those however follow the conference like me might get motivate to practice fluent Tamil without influencing other languages, which isn’t less in profound or prior to other. Let’s celebrate the language, the tool of communication and development in society and relationship. My blog completed 5 years on Sunday and thinking back it’s being a great pleasure having u all as my dear friends and besides sharing many things along this journey. I am quite enjoying this sharing of knowledge, love, trust, joy and courage and of course the passion that keeps me moving even my health resist sometime. I’m desperate a lot these day and whenever I feel tedious, I think about blogging and things I have to do comes to mind get me fresh energy and enthusiasm to put back my thoughts and experience towards here. Couple of weeks before we had been to yercaud – a hill station in Tamil Nadu on the Eastern Ghats – and it was a great escape from the summer heat, though it wasn’t much cooler like ooty or kodaikanal, it was quite pleasant and relaxing. As we moved to yercaud, we heard the laila storm blows away the heat rage and turned the city much cooler like a kodaikanal and I guess it was the reflection where the cool drizzle and heavy thunder rain and wind in yercaud. As we pack up in Chennai, it was scorching sunshine and even thought it doesn’t reflect much inside the car, the environment was damn hot. Just not even to forget or exit we can’t keep heads off, and it was such intense the heat waves. We could call it as the worst days of the year, while the temperature crosses 41*C. Not to forget the dry and bored highways that lacks everything except good road condition until we turn near tirupattur, a state highways that lead to Salem en route Uthangarai, Harur and Kuppanoor, where the ghat way begins to yercaud. Not to forget, the road from tirupattur to kuppanoor was lovely laid, even though it was a double lane there are many ups and downs making the ride interesting with beside huge trees and stretching hills and often visiting villages are completely reminding me the earlier days of ride. 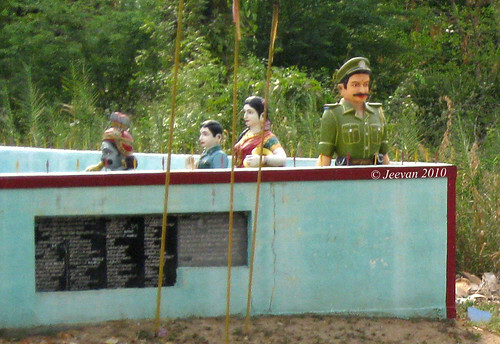 Not to forget the huge statues of Ayyanar with a sword in hand that come on the way was noticeable. 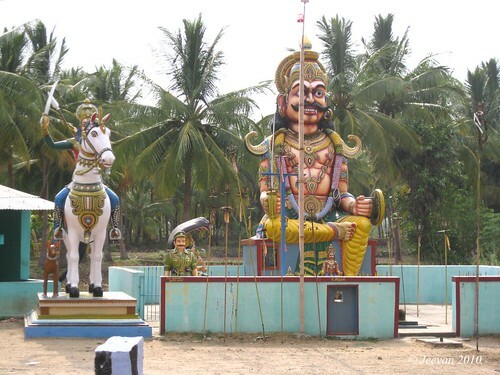 The Ayyanar – guardian deity who is believed to protect the rural villages – was sitting so majestic on a stage and accompanied by a white horse rode by him are painted colorfully, which is a common sight in rural Tamil Nadu. The Ayyanar was also surrounded by few more statues and one of it was a ten hand statue holding various weapons, and stamping on someone evil and a sword piercing the body. In most Aiyanar temples, the various clay figures and idols reflect the social hierarchy and the gods are ranked acceding to the social and economical hierarchy in the village. The Aiyanar temple built in an open space – with a little compound wall around the Ayyanar – like every other such temples that have no building and only figures get importance. 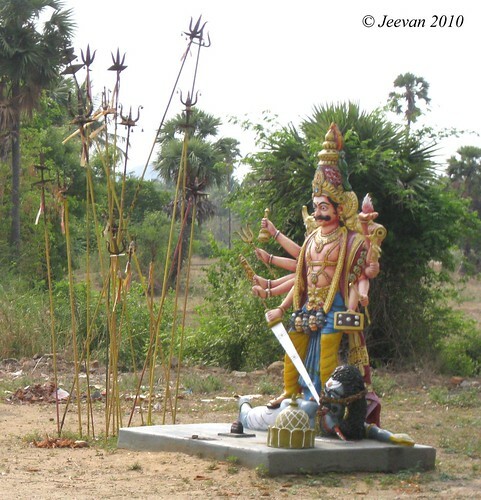 In many villages the Aiyanar is ascribed as traditional family deity by various communities and clan groups, and these temples are usually built on the outskirts or at the border of rural villages throughout Tamil Nadu and the way they represent are in village guarding position. The Aiyanar is a Tamil word derived from the root word ‘aiya’, which is a title often used by Tamils to call respectable people; and the popularity of aiyanar became even more pronounced from the chola’s period onwards. As we move near kuppanoor, the temperature began to reduce and wind started to blow heavily as we land at check post for coffee. It was great blowing wind, so cool and rising with sand and dust to branches and leaves to fall off and on road, it was something refreshingly new. 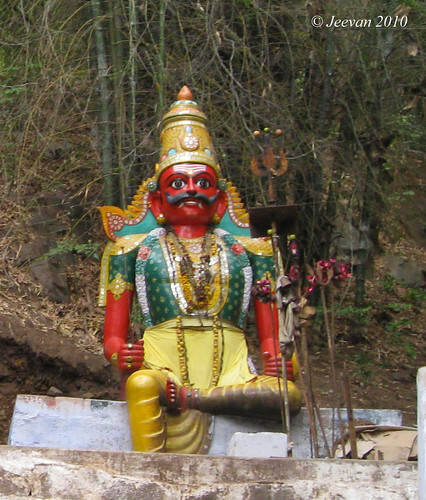 After climbing least elevation on ghat, we find another Aiyanar statue among the bamboo forest and interestingly it was accompanied by statues of tiger, goat and snake-charmer. The statue was just striking red in color and the place was quite silence, except the sound of crushing leaves and a dry stream appears near the temple. While climbing down the hills after visiting yercaud, we saw buzzing people around the temple, where some rituals going on along sacrificing goats. But we didn’t stop to watch and just viewed while passing away. It seems like the temple was some families traditional diety, and people gathered for some family ceremony. Ayyanar worship is a very ancient ancestral clan-based worship system linked to nature and fertility worship. The festivals of Ayyanars are celebrated in sacred groves during spring season by all the related clan. The ayyanar temples are always associated with weapons such as trident, sickle or lance. The priests are usually non-Brahmins; and however animals such as chicken and goats are offered to the deity, the sacrificial offering is pure vegetarian, according to wiki! As mind was thinking something seriously this morning related to the increase in blood sugar, the birds chirping around my place does console my mind as I couldn’t relax easily since received the blood test result two days ago. Just like an end, there’s a beginning, the treatment I go through the pulmonary consolidation is yet to end next month and my X-ray report says the lung fields are clean now. Thus, totally relaxing though, the diabetic that discovered last year has touched 175 in April and showing 185 is now about to increase my anxious. At earlier I never took serious about this disorder, and only knowing the sign that it increase approximately just put me into serious thoughts. Though I have experience of watching diabetic patients at home via father and grandmother aided with medicine everyday and dad go on walking everyday without fail has put me into discussion within myself. As doctor has advised to keep away sugar completely, and doing exercise regularly and following a diet could maintain the level, I’m uncertain about these issues even though I could live without sugar, doing exercise and on diet, still there’s something disturbing me a lot. Hence we didn’t consult a diabetes doctor, our general physician has said to avoid certain things as food to prevent from increasing sugar, and I doubt how well my little physical exercise would give hand without walking – not the miles my dad walk. The medicine I’m taking for the last six months to pulmonary consolidation has put me in tired of swallowing tablets and I couldn’t imagine a situation if it happens to swallow tablets my life time, just like my father, grandfather-mother in there older and middle age – where the diabetes rose head usually. Diabetes is a common disease these days and falling so earlier begins the struggle. It isn’t a great creature to scare me as I have a huge one inside me, but balancing the both could need more ability and strength to fight. Hope I do my best controlling the beasts beside, and score less without loss. Life is precious and we have to face the constitution it has for us to wear. Keeping away the anxious, disorder and medicine, the weather that prevails here is fabulous and quite drizzling from morning. The clouds has been surrounding Chennai for the last two days, and raining somewhere and drizzling everywhere, the people are pleasantly adequate without the scorching sun and heat. To add pleasant the birds has took visage thinking of evening and I used this chance to feed little birds that come across chirping and settle down on branches. 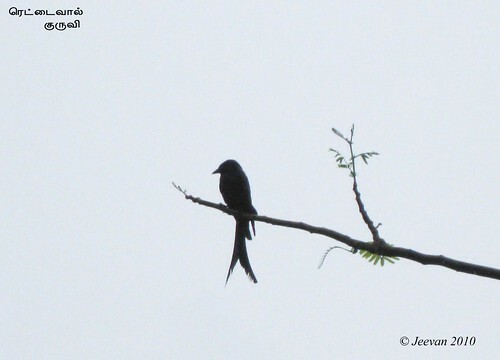 One such bird is the Black Drongo (Rettai Vaal Kuruvi), I received today morning on the widespread Gulmohar tree opposite to our house (see picture). The bird is an often visitor to this tree and every time I tried to capture, it fly away before I get ready to click. Gladly this time it taking refrain sometime allowed me to capture her beauty in silhouette; though her visage itself black in color and low light in weather, the picture comes out naturally good. I’m happy to capture this moment and thanks to nature, in every way it appears. 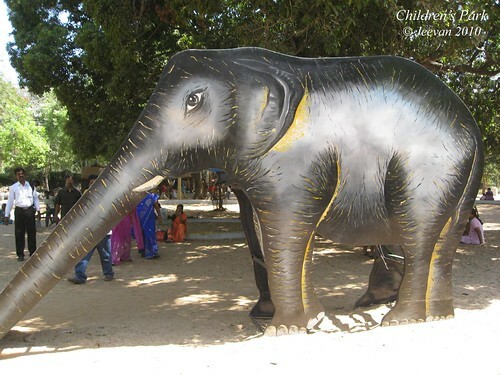 Visiting children’s park in guindy, Chennai, made me wonder had we entered a Lovers Park instead? So were the lovers sitting everywhere so closely in a way of disturbing others. The places ones tied with animals were tied by lovers and no where they seem to express shy or pause watched by visitors, as if they where familiar to this place and viewers. Similar to beach lovers, those take shelter under scorching sunlight in mid marina beach goes here on benches and shadows. Whatever they think in mind and immerse, and there attitude might be seems mindless. Don’t they aware where they have entering and what type of attitude they should maintain in place where children come in large with families? 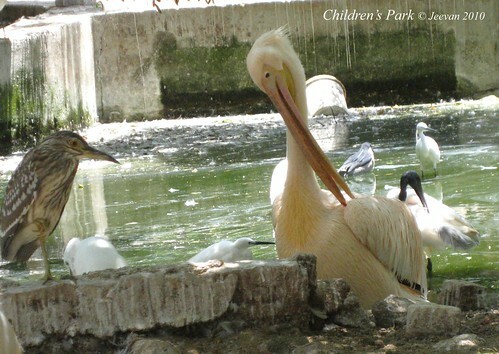 Children’s park is a place we could spent in leisure looking around caged animals and birds, and taking shelter from summer heat under the shadows of immense tress and it’s a treat for children those looking for huge play area. Been vacation time for children then, there’s enough crowd stretching in and out, and there isn’t much difference in its existence from the days visited the park as a part of school excursion throughout primary. I always want to visit the park, but time came few weeks before to wander the park after several years. 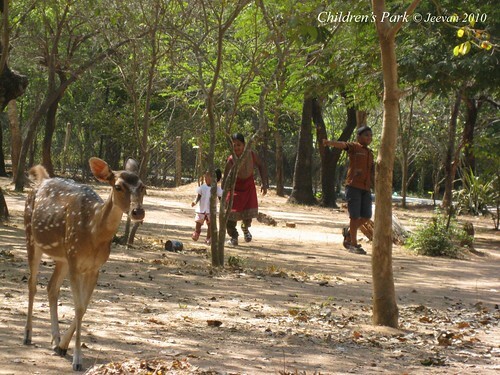 A narrow road leads inside the park, keeping beside the green garden and numerous trees apart the cages; we leisurely started to move inside and visiting the spotted deer, birds and snakes. The deer’s were standing out of focus within the cage, and while moving to another stage a smart girl just cherished the moment alike a passing cloud that drizzle. That’s something sweet stays in mind while she says bye anna (bro). A cousin went ahead returned to say there’s sea lions and I just amazed to think it could be perhaps neer nai (water dog) – which we later came to know as river otter. It’s really amazing to see those couple still exist – I’m not sure these are those survives from then - and joyously playing in water and land and displaying a nice entertainment to viewers. Its fun how they chase the crows and the sound which is similar to cat’s meow. 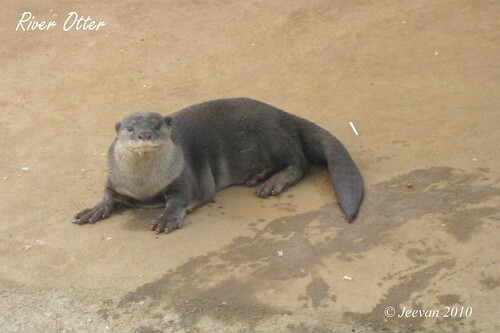 About: “River otter is a carnivorous marine animal belongs to the ‘mustelidae’ family of weasels. River otters are protected in some wildlife sanctuaries in Kerala, India and it is familiar to the natives of Kerala by the informal term ‘neer nai’ in Malayalam language. River otters are excellent swimmers and there soft under fur and long guard hair helps them from getting wet, while swimming. They have long slim bodies with short limbs and many of them can swim at an average speed of seven miles per hour. They are three to four feet long and usually weigh 15 to 25 pounds at an average. The cage where ones a lonely cheetah laid lazily were occupied by wild dogs and the situation seems unchanged better. One was sleeping inside the den and others were lying around the empty pool and one was roaming inside the cage, checking out visitors. 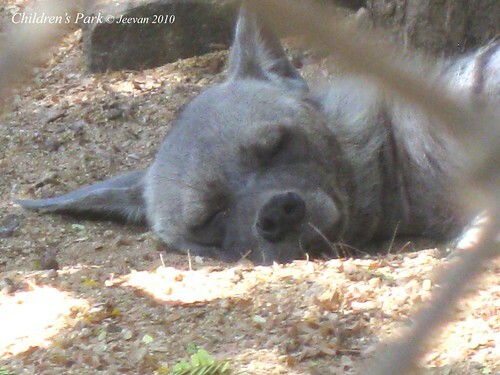 There was this poor hyena, lying inside the cage just like without life. There was no sign that it survives except a deep gaze at its least breath movement. Mom and dad following us everywhere, caring the big shopper- which has our lunch and water can that rapidly decrease. 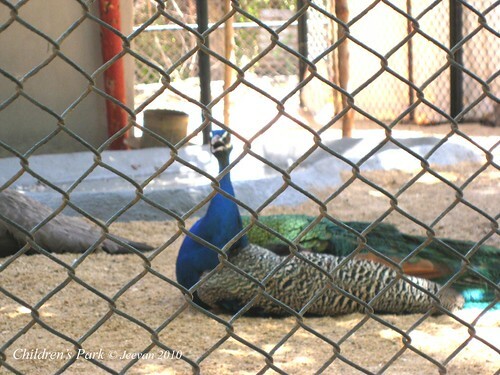 They leave us to check the cages and stays away in shadows and moves in eyesight distance before halt for lunch. There’s nothing interesting like watching the huge pelicans at touching distance, there were two huge pale pink pelican made me wonder how long could there wings stretch and these birds remember when they last stretched there wings in air! There were many curved beak ibis grazing like the hens in farms and villages freely inside the cage. 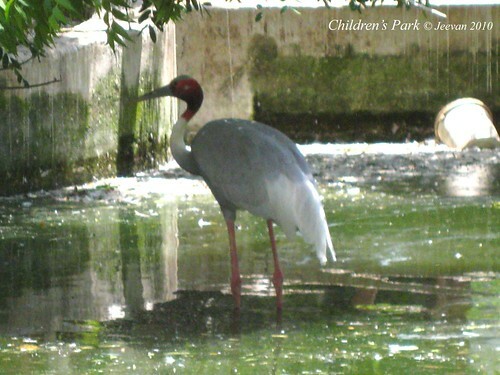 There’s one Indian crane ‘sarus’, in red head and long neck, and standing tall in all flying birds. Thought the white herons in curves are much beautiful..
Nice, it wasn’t muddy everywhere except the play area, where many kids sliding, swinging and climbing. The wheels doesn’t experience struggle thought there are many ups and down to drive carefully. There are big deer’s resting under the leaves of coconut shelter and I could see some vibrations on their bodies reflecting what is unknown. Next to the deer’s were our national bird peacocks. The bird in robin blue looks majestic and strikes me since sighted. The flow of feathers of a sitting peacock on a tree in blue green is a wonderful pattern looks similar to women’s silk pallu (the outer ornate end of a sari) that fall behind. I remember once seeing a white peacock spreading its feathers to dance in this children’s park and so far I haven’t see such a sight. 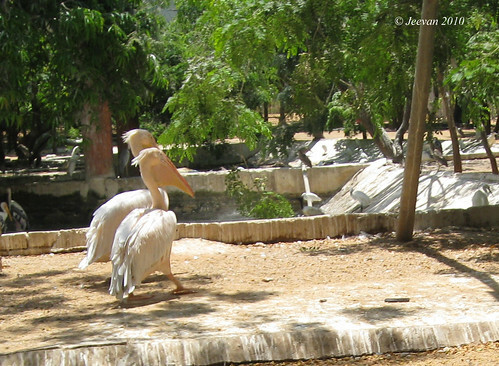 Children’s park is a part of Guindy national park, probably the smallest national park in the country. 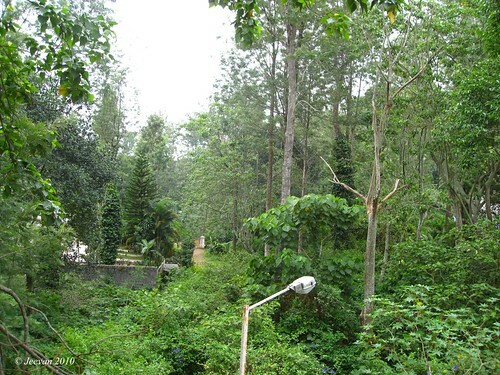 The then Prime Minister Jawaharlal Nehru allotted a portion of the Guindy forest as a park for children and it was handed over to the forest department in 1958 and the entire forest area was declared as Guindy national park in 1978. 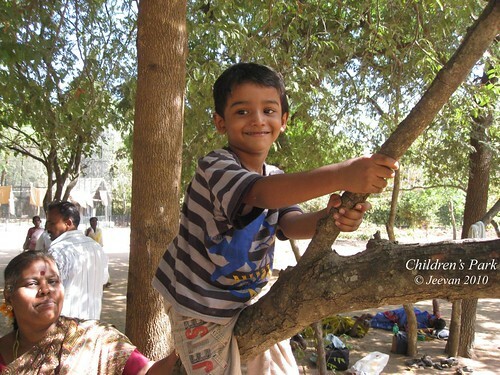 While relaxing after having lunch and waiting for our uncle’s family to join, we saw a spotted deer freely grazing around us and seeing the deer, some kids comes in near excite to touch and stand by deer for snaps. Amazing the deer wasn’t scare or causes any restrain of seeing people and thus it seems it’s grazing for very long time around the park along a male deer, which we saw later near the parking area with antler. The big banyan tree at the end of the park holds the shed of elephant that ones exist here, and it is where most of the lovers taken retain shoulder to shoulder around the tree. Just like the place is reserved for them. Keeping away the views and motion, we come across the blackbucks in back and sandal-white. 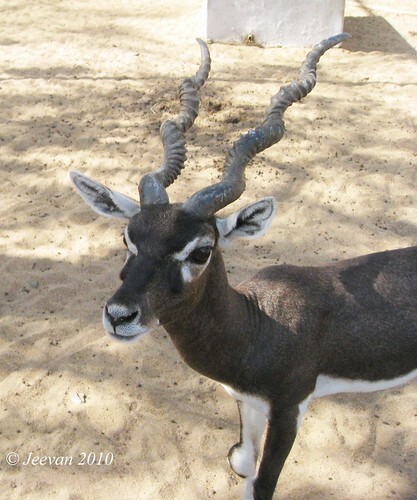 They looked lovely in there fur, and white around there eyes, the female buck are very showy in their skin. 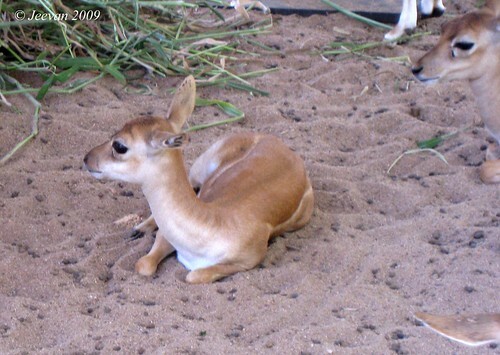 The black buck are said to be the fastest running deer in all and male deer has twisted horns – where one or two were in unshaped perhaps due to fight, and what’s notable in all was the cute small buck, sitting innocently taking shelter with cousins. I’m surprise to see barking deer there, which I somehow searching for and looked to see at anaimalai in western ghat, and it just looks like mouse deer and what special is, it has four horns in forehead. There were plenty of parrots and variety of birds in couple of cages, and ahead was the big slider that continues to entertain children for very long time and I could hear the children’s loud of joy while sliding the way. Just turn me the way I enjoyed the slide in fear. Before leaving the park, I come across the later on developed garden with pathway to enjoy the greenery and cool drizzle that comes from the sprinkler – where the lovely rainbow existing through. But somehow I couldn’t capture the thing as my cam stops clicking due to lens error. Over all to say it was a nice day visiting our favorite childhood entertainment park and hiding from rising temperature then. Thank u! 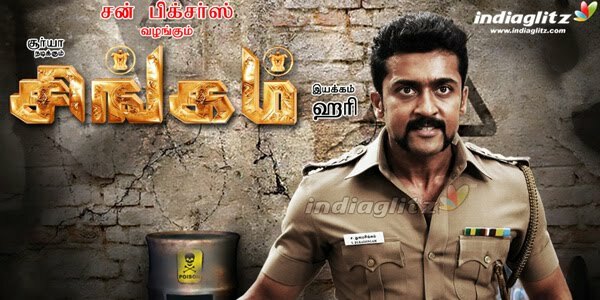 சூரியாவின் கடின உழைப்பும் இடுபாடும் திரையில் தெளிவாக தெரிகிறது. 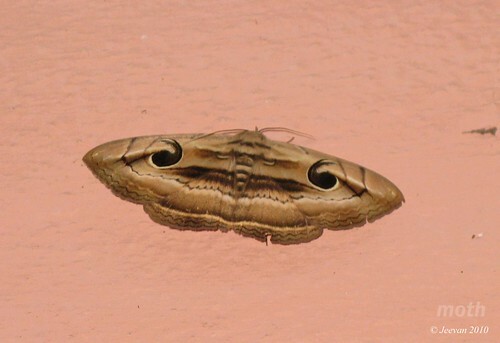 தன் ஆளுமையை உணர்ந்து, கர்ஜித்திர்கிறார் சூரியா. பொது இது சாமியும் வேலும் இணைந்த கோவில். p.s. it’s been a while I blogged regularly and there’re few things I could say about not blogging, but what I deserve these days is not less than anything more. It’s been vacation time for schools and cousins are off to home to spend there holidays and its one important thing that keep me away from blogging. One of my cousin ashwin stayed along with me throughout his vacation and helped a lot taking care of my little needs and being a passionate gamer, he couldn’t leave me pc so easily and I couldn’t press him more in love and affection we share. He’s a very sweet boy and annoy at same time, and being fragile I didn’t show him any sign of disappointment and sometime I think there’s no other better way of showing back the deed he done in need and reducing my parents little stress. In between we traveled to some places and tried to hide ourselves from scorching summer and never like before the heat ways are heaver these days. Evenings are very pleasant at same time and we had plenty of chats everyday outside the terrace and there were more fun and understand between us. I used to think why these communication and stable relationship’s were gone ones vacations are over? This is something disturbs me a lot in sharing, that whatever we forgive or exhibit a true love, there mind changes immediately when a pretty offer is stretched. Overall it’s a change I accepted and keeping away the virtual world, reading, thinking and capturing deserve me some knowledge and thinking back about blogging, I’m seeking a refreshing mind to begin newly. I hope to collect my energies and blog regularly. 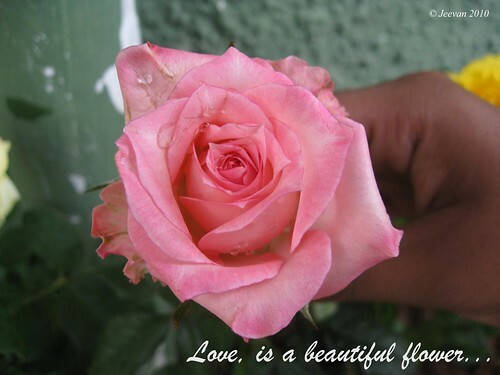 Thanks for your comments in my previous posts and the flower bloomed here is, from one of the rose plants I purchased in yercaud is yet to add more color to my home garden.